I decided to follow along with Money Saving Mom’s Lunchbox Freezer Cooking series. She had a recipe link for Individual Macaroni and Cheese from Once a Month Mom. 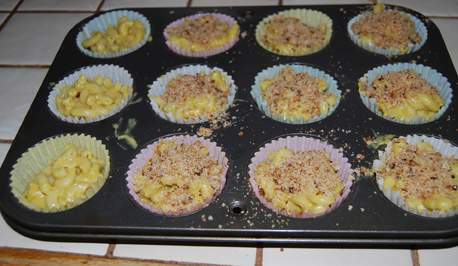 Since we need to eat dairy free around here I decided to make dairy free mac and cheese cups. I know no-cheese, mac and cheese cups sounds weird, but if you eat diary free give these a try. I think you may be pleasantly surprised. 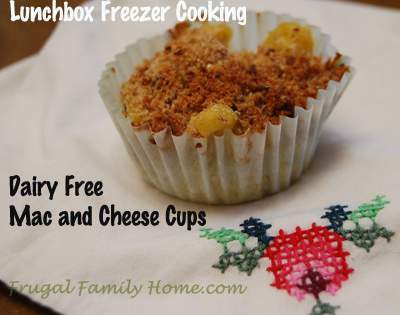 I am making these lunchbox freezer items for us to eat at home for a quick-lunch but this recipe would work equally well to stick in a lunchbox for a heat and eat lunch. Here is my recipe. Place the ends of bread in a blender or food processor, I tear the bread ends up into 4-5 pieces first. 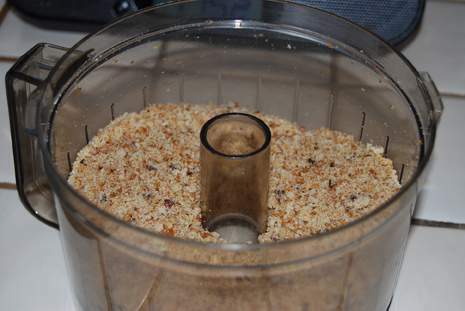 Then process until you have breadcrumbs. Start the noodles cooking in boiling water, cook according to directions on box. While the macaroni is cooking, mix together in a saucepan the first 5 ingredients. Whisk to mix well and then add in the water. Whisk to blend. Then cook on medium to medium high heat stirring constantly until sauce thickens. You want this sauce fairly thick. 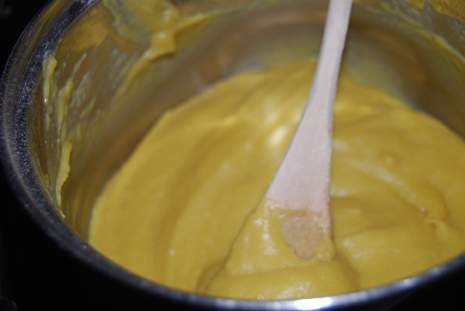 Once noodles are done drain and add thicken cheese sauce. Mix well. Then spoon into muffin tins lined with paper cups. Top with bread crumbs and bake 350 degrees for 15 minutes. Cool and then place in individual baggies, like sandwich baggies and freeze. Or you can put them into a gallon freezer bag and freeze. If you are using the individual mac and cheese for a take and go lunch placing them in a small bag then into the freezer can save you a step when packing lunches. The kids helped me to make the mac and cheese. 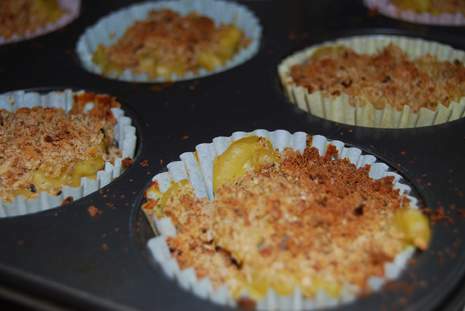 Our recipe made about 16 individual mac and cheese cups. The kids had some for lunch and really liked it. The macaroni did stick to the liners a little so spraying them with a cooking spray maybe needed to help with sticking. 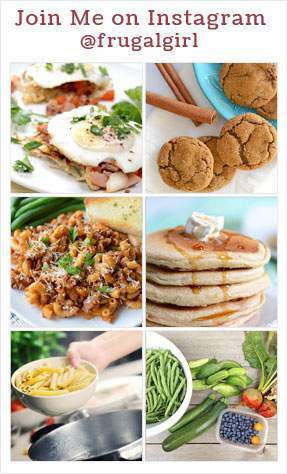 Do you have any freezer meals you like to make? For my next freezer cooking session, I will be making Peanut Butter and Jelly Sushi Rolls. Don’t they sound like fun? What a nice idea! My kids love mac and cheese, so I know they would be a hit in our house. 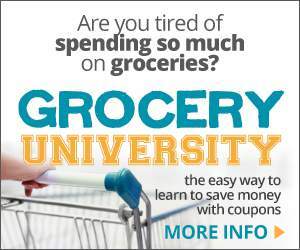 My favorite freezer recipe to make are ham and cheese pockets that I found through Money Saving Mom. I also like to keep homemade breakfast burritos and bean and cheese burritos in the freezer for my husband’s lunch. I did not try the ham and cheese pockets before. I should give them a try. I am sure we would love them. Those looks so cute and delicious, Shelly! 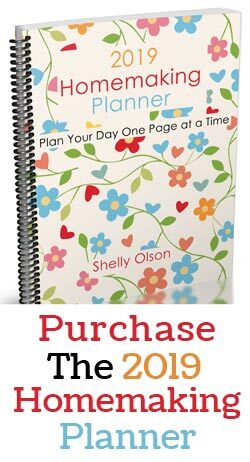 I saw your link from Money Saving Mom! I hope you and your family like them. Thanks for stopping by.